Valentine’s Day is always kind of scramble. 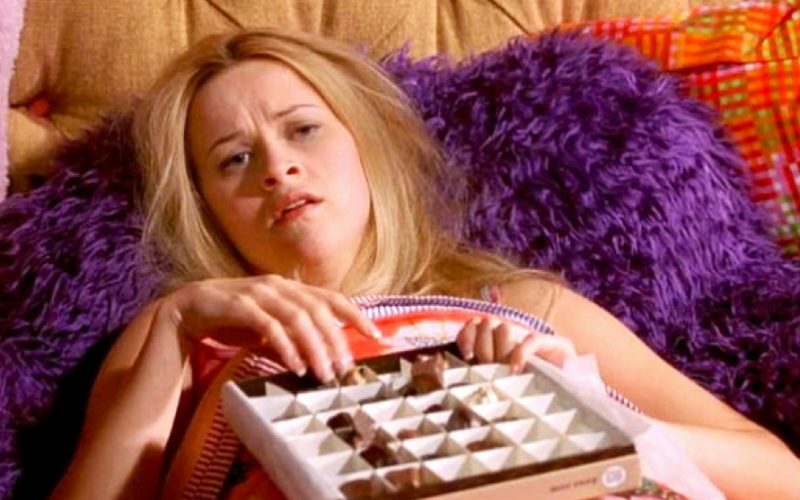 Despite the fact that Valentine’s Day is a holiday about love, it can sometimes feel like a holiday about stress. Whether you’ve got a special someone or you are your own special someone, there seems to always be a push to make plans and get the perfect gift. So since Valentine’s Day is coming up, and we love chocolate, we’ve got your backs! 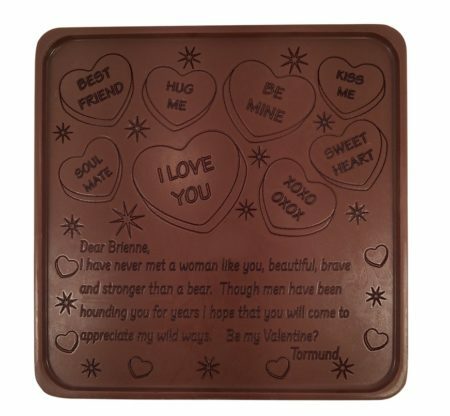 Here is a really cool gift idea that combines the sweet words of Valentine’s Cards with the sweet taste of chocolate…engraved chocolate bars! This is seriously such a sweet idea! Chocolate company Noteworthy Chocolates is offering a service where you can get a custom message engraved on a chocolate bar! The designs you can pick from range in price with the most intricate “letter” designs at $60, “cards” at $45, “notes” ranging from $20-$25, and medallions at $15. 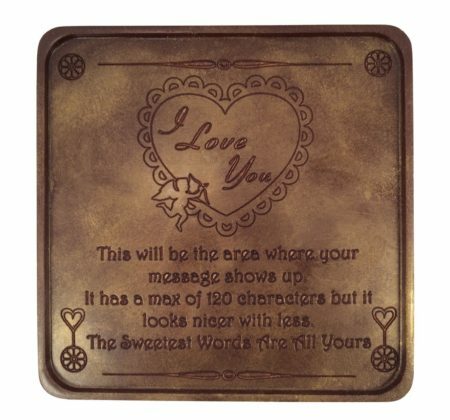 Of course the letters and cards give you space to write a personal message, and the notes and medallions really only give you the option to customize the person’s name that you are using. We totally love the “golden dark” chocolate finish! All and all this is such a cute and clever present! We’re seriously contemplating all the custom messages we would write on our own chocolates! Probably not even just for Valentine’s, mostly just for our own fun! Who doesn’t want cute chocolates that can say whatever you want them to say? Of course, if you’re interested in getting a custom chocolate bar engraved sooner is probably better than later. So spread the love, and get some sweet messages out to the people you care about most!